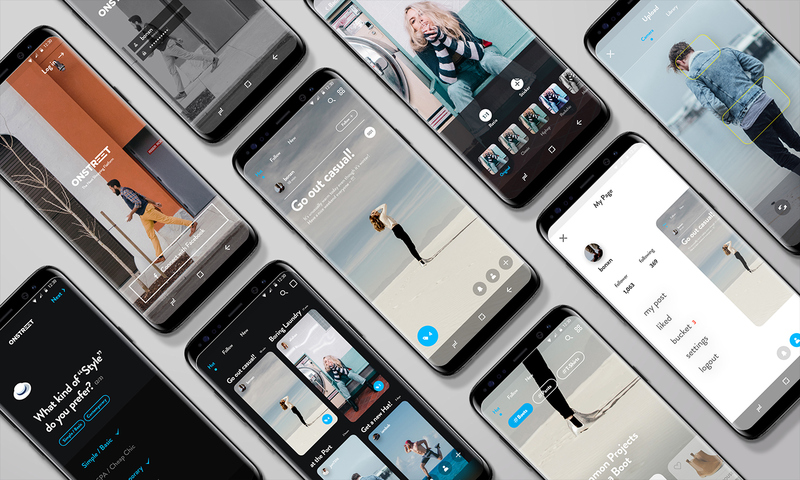 We are checking out this app design concept that involves UX and motion for a community called: Onstreet. Designed by Seoul-based designer Jaejin Bong, it's an app based on a mixture of photo app and a shopping experience. 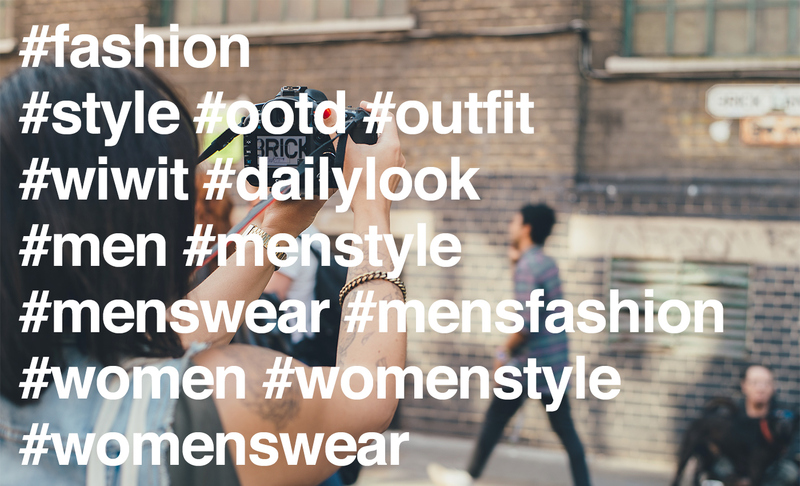 So basically you're sharing your daily look and you can tag the items that you are wearing so others can collect that information to buy them. It's an elaborate take on mobile shopping and I think that the idea is quite unique. I am not personally the genre of person to take a picture of my outfit but there's a certainty of a market of users for this experience and I'll be intrigued to see how the future holds as the retail experience is slowing dying. Check it out! Behind this concept is the work from Jaejin Bong who is a UI & Graphic Designer based in Seoul, Korea. You should definitely check out his Behance for more projects. ONSTREET is the service that is literally used on the "Street". Street shows everyone’s fashion. This is a game prototype that I would love to share on ABDZ, it's a prototype (soon-to-be-released) designed by Sylvain Theyssens, Anthony Meric and Oleg Pashkovsky. First, the game is all about timing as I quote: "You are given only ninety nine seconds to succeed. As a designer, I am a frequent user of Behance. It’s a beautiful platform that featured some of the best artists, designers and illustrators out there. Mono is a lightweight, gesture-based mobile app. We created it with a single purpose: to get one thing - no matter what happens - done each day. 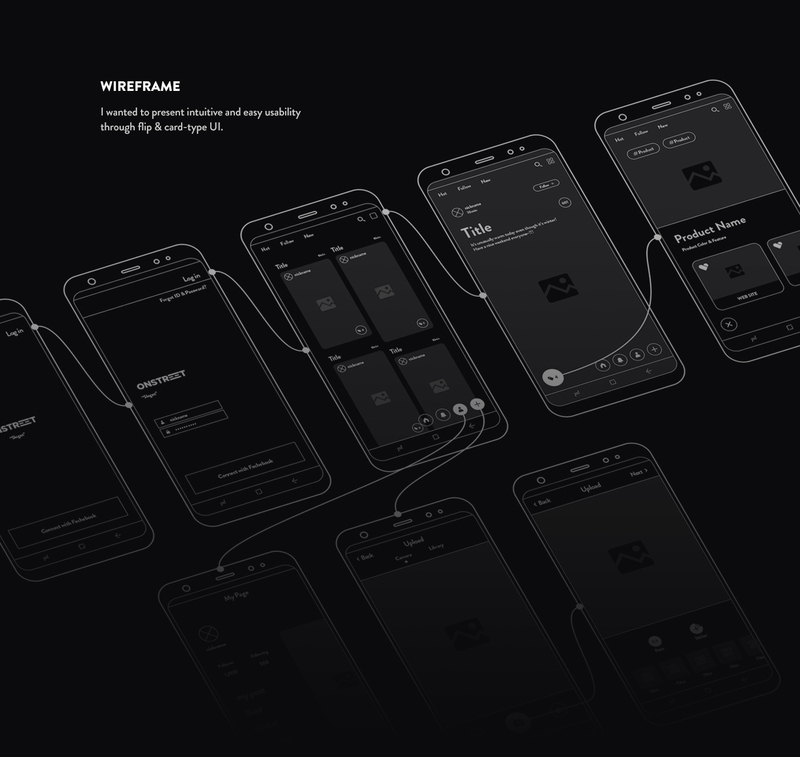 There are cool things about this project, bur for me it's more about how mobile has changed the way we design. If you're a designer or developer looking for Facebook resources and templates, now you have an official place to find out this things. Facebook has released a library to help us with a lot of stuffs, such as GUI's, devices, articles and much more.